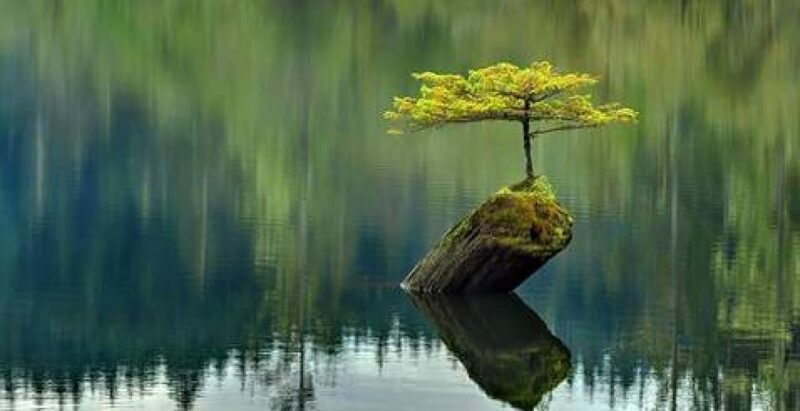 Tenacity and Courage have the tremendous power to transport us and open new vistas and ways of being. 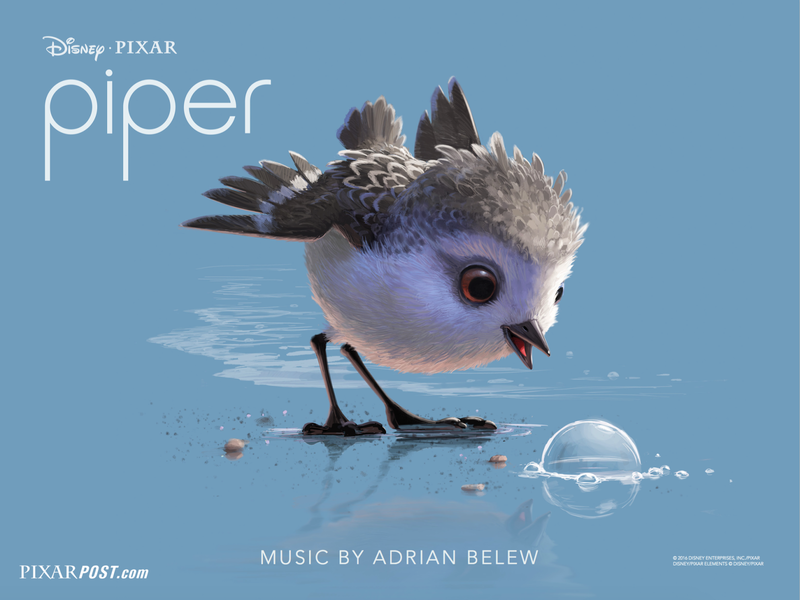 Pixar’s charming and Academy Award winning animation short, Piper, is sure to bring a smile, and a warm heart. Previous Previous post: The “Healing Properties” of Adult Coloring Books?